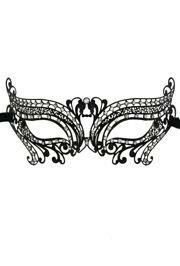 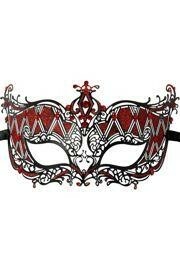 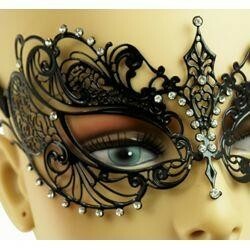 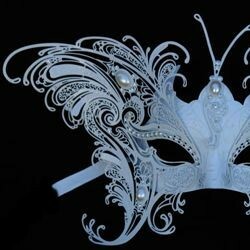 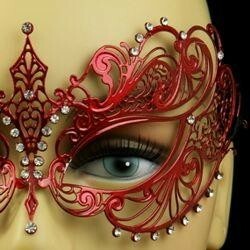 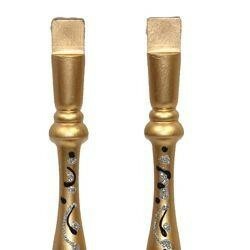 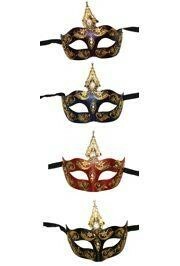 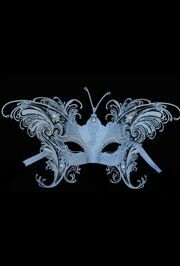 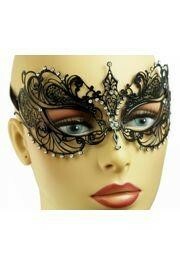 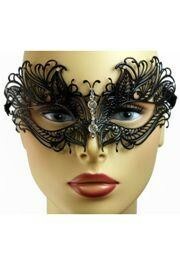 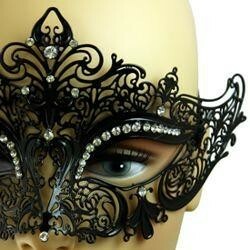 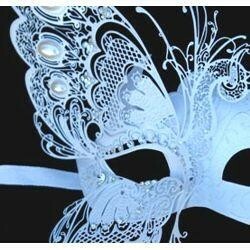 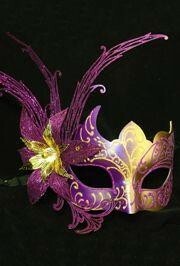 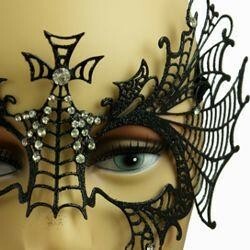 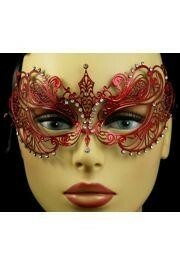 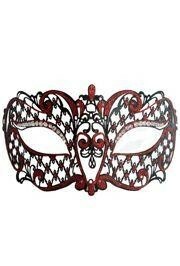 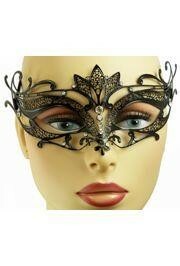 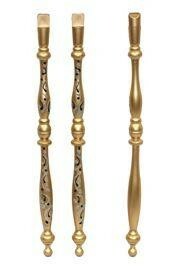 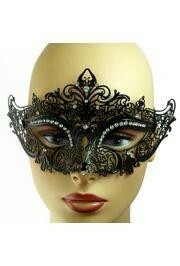 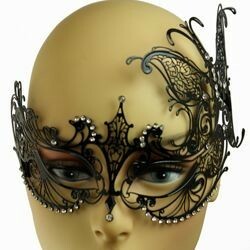 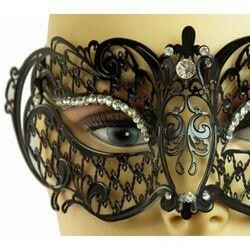 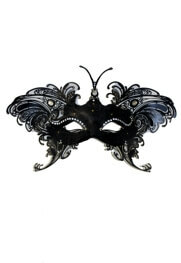 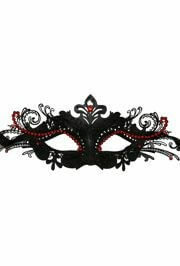 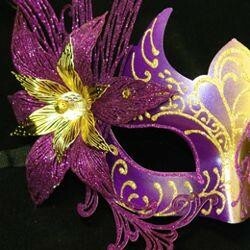 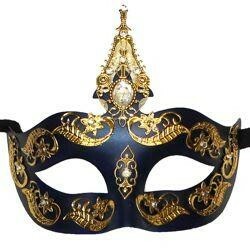 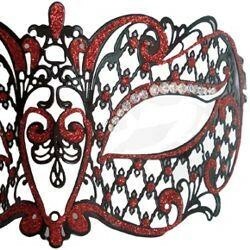 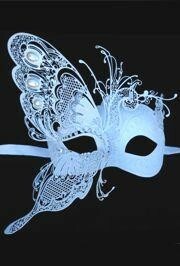 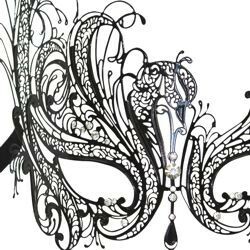 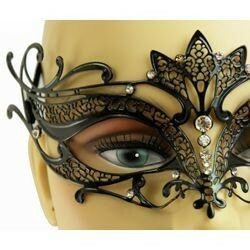 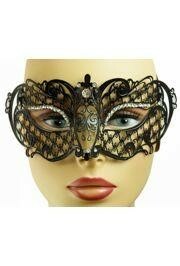 Elegant and glamorous Venetian style Laser Cut Mardi Gras Masks are incredibly detailed. 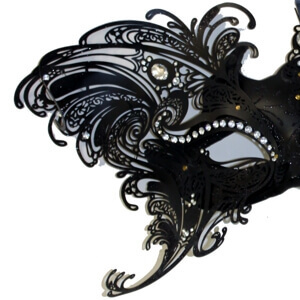 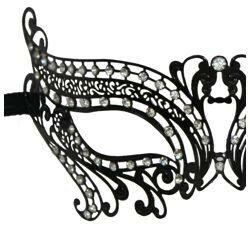 These laser cut masquerade mask come as silver metal laser cut mask, gold metal laser cut mask, black metal laser cut mask, and all are in the style of Venetian metal laser cut mask. 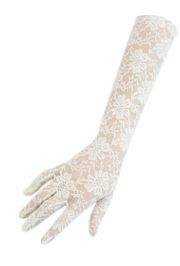 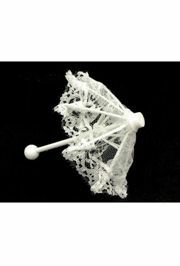 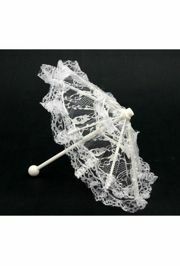 |< << 1 2 >> >| Displaying 1 to 20 of 21 Items Found. 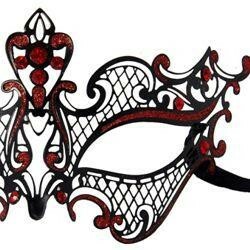 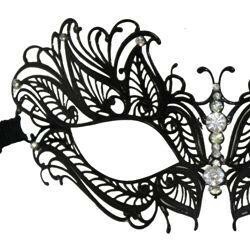 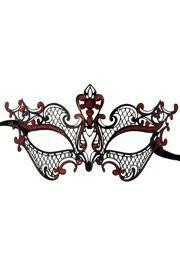 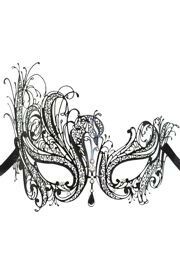 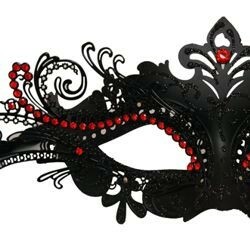 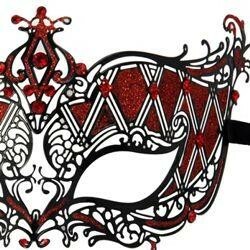 Assorted Colors Venetian Masquerade Masks with Metal Laser Cut Decoration with Rhinestones come in purple, blue, red, and black.